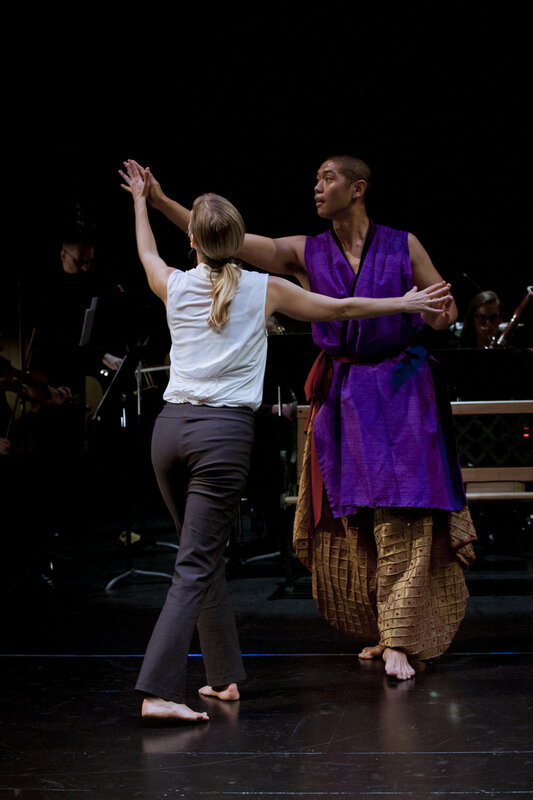 KSD and ULP are thrilled to announce the launch of a new partnership celebrating a shared vision of creating imaginative works through cross-disciplinary collaboration. 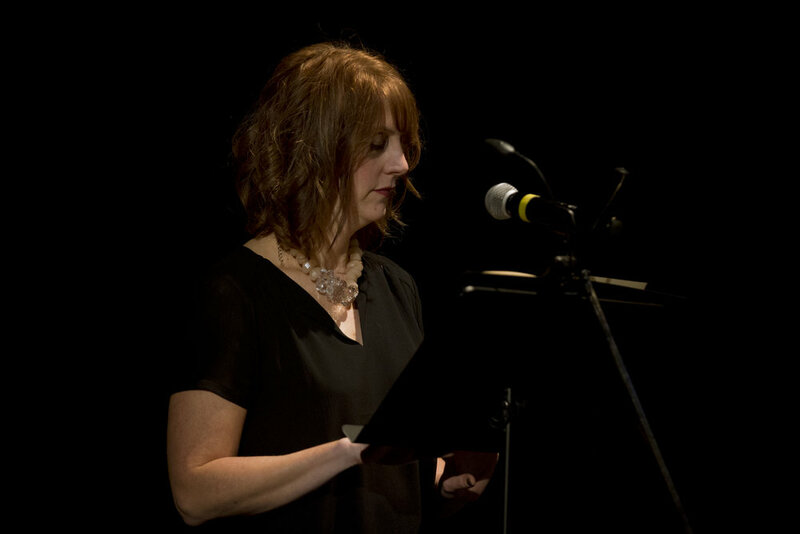 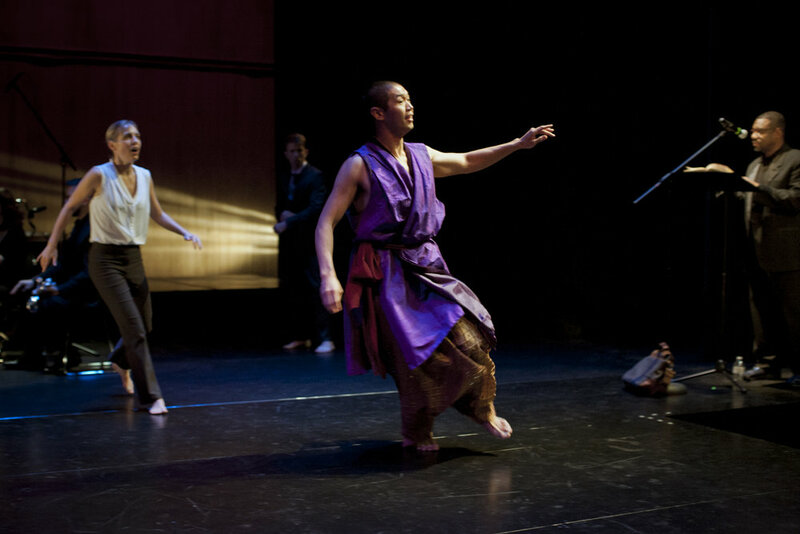 After years of independently working toward such an alliance, KSD and ULP finally join forces in the interest of creating space for diverse audiences to engage with timely works that inspire positive change and speak to the human experience. 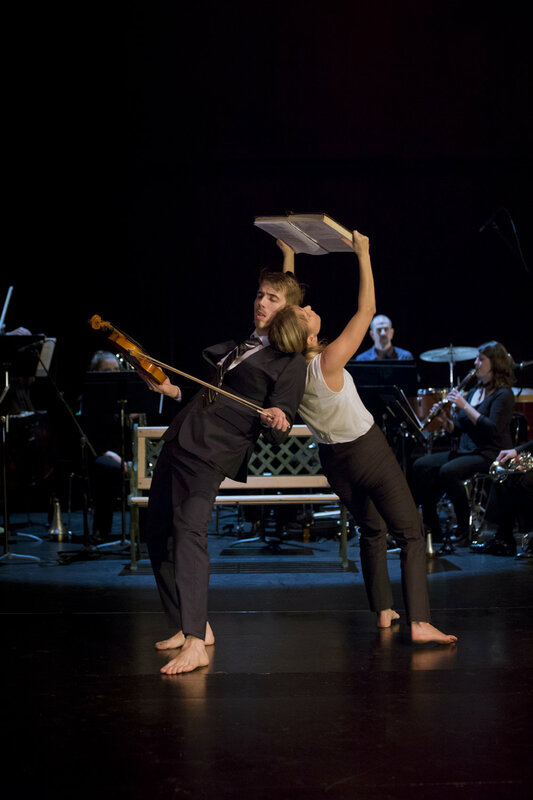 KSD and ULP will kick things off December 1 & 2, 2017 at the Cornish Playhouse in Seattle. 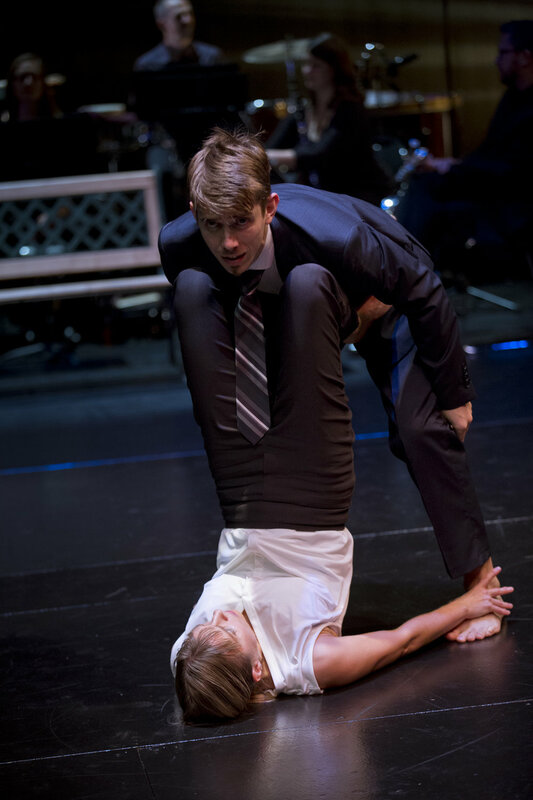 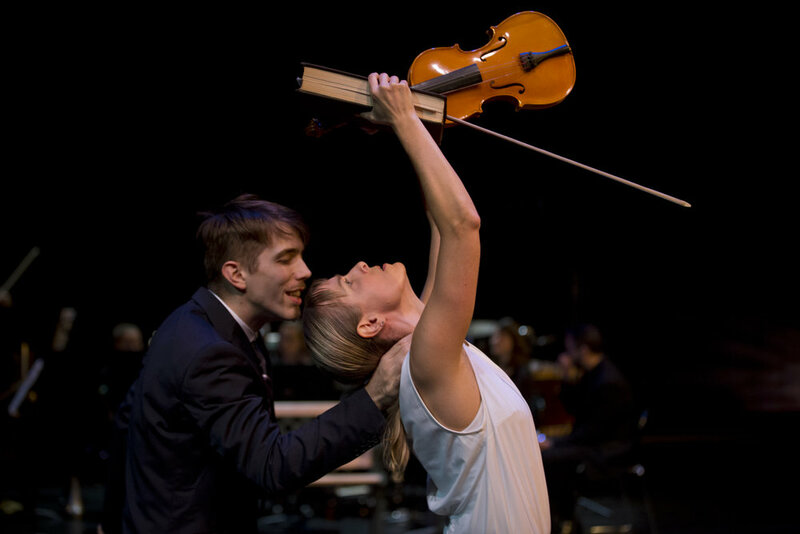 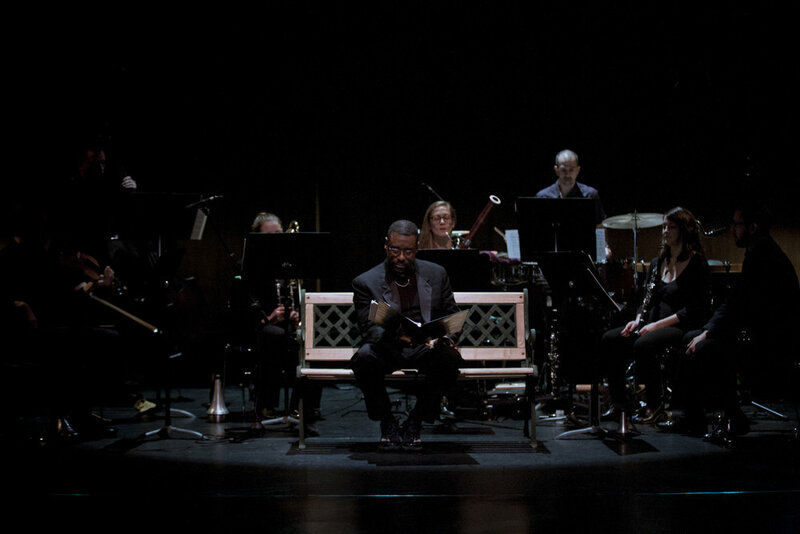 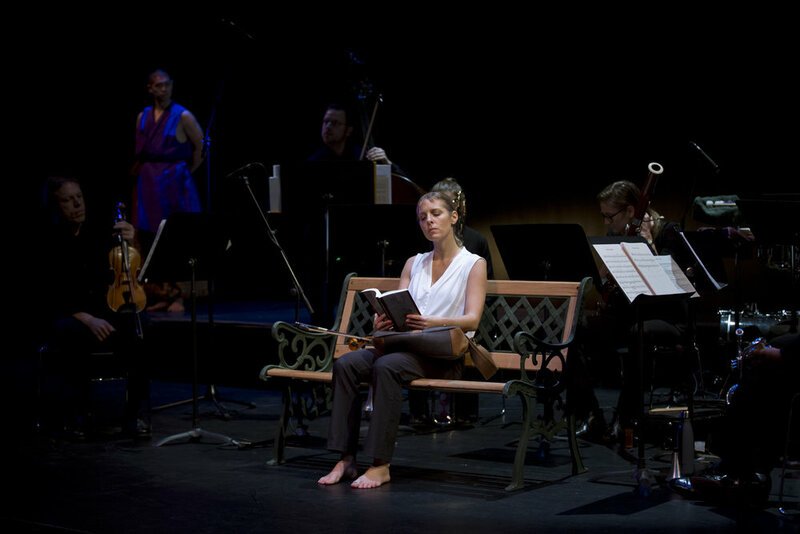 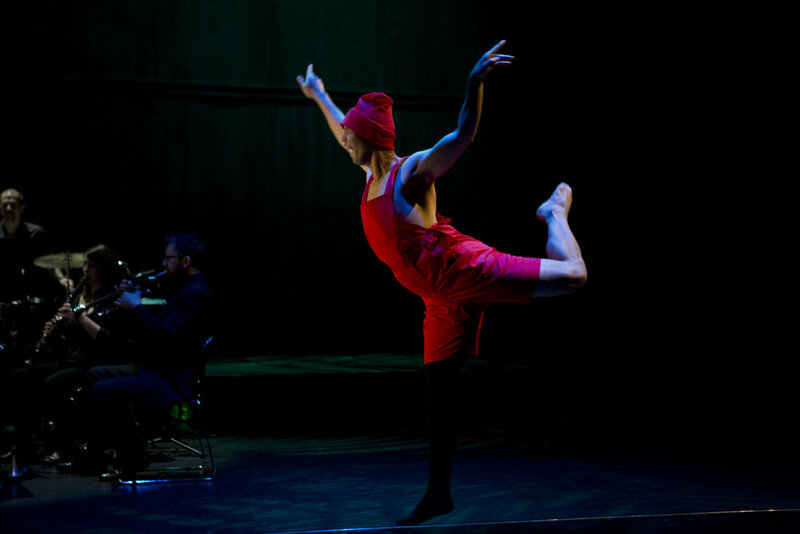 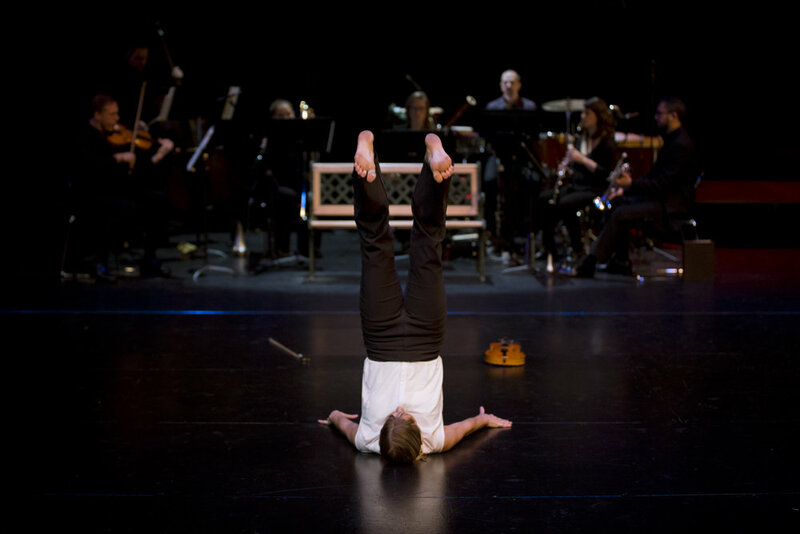 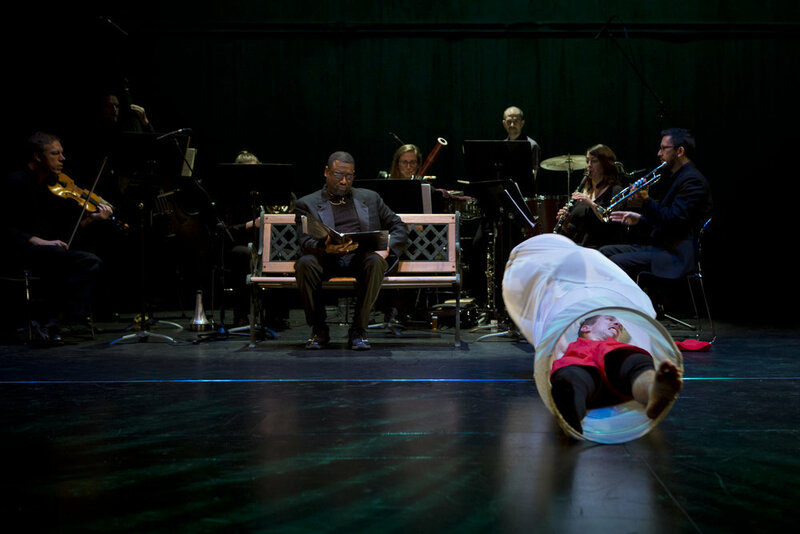 On the bill are two pieces: Saci – A Brazilian Folktale, composed by three-time Latin Grammy nominee Jovino Santos-Neto, and The Greater Trumps, Libretto by Doug Thorpe and music by Igor Stravinsky. 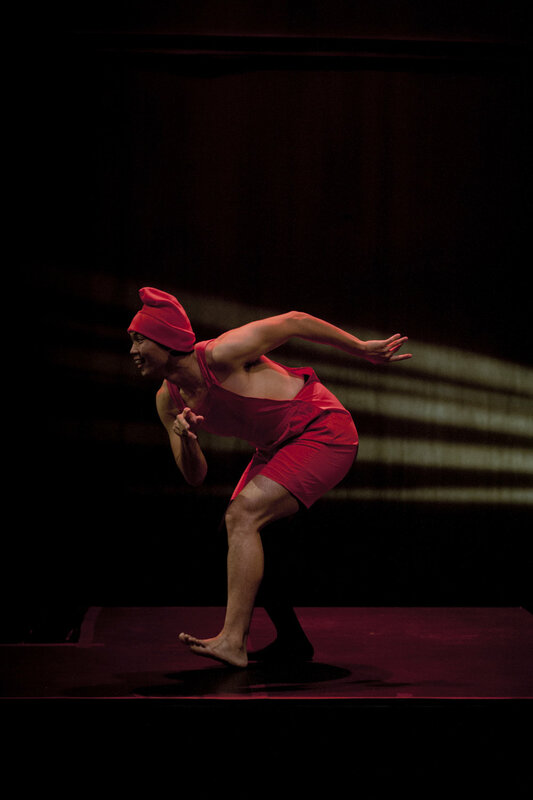 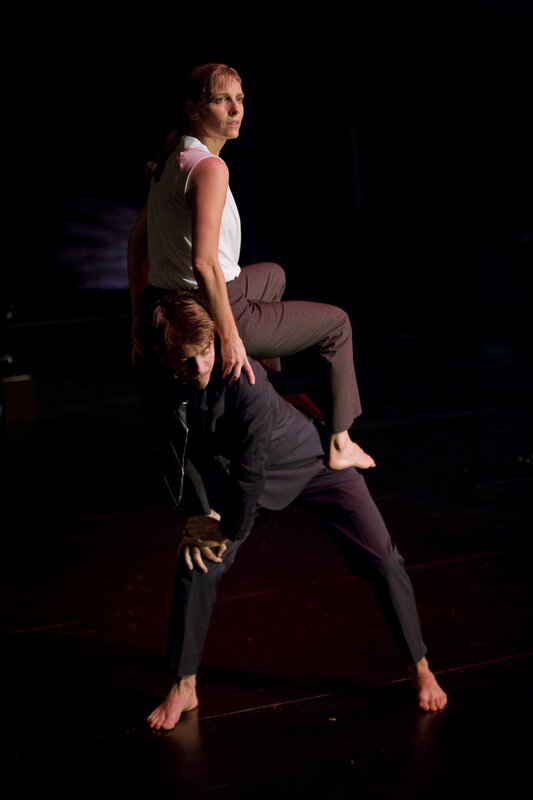 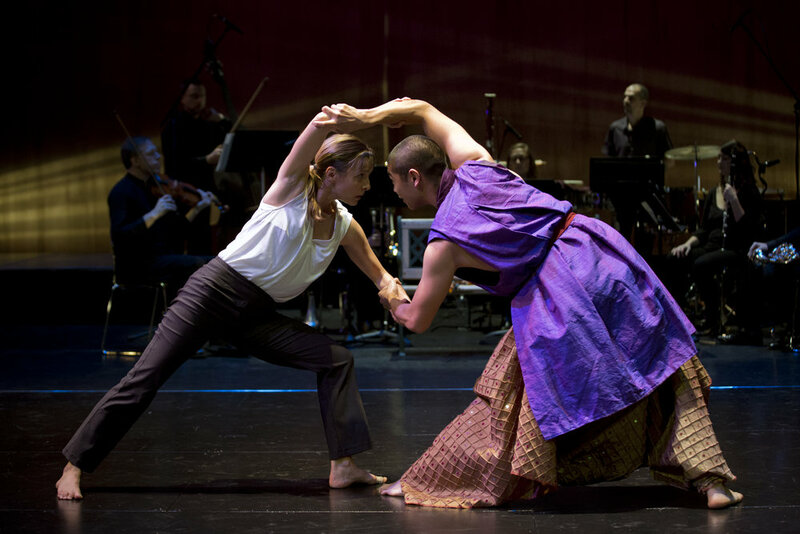 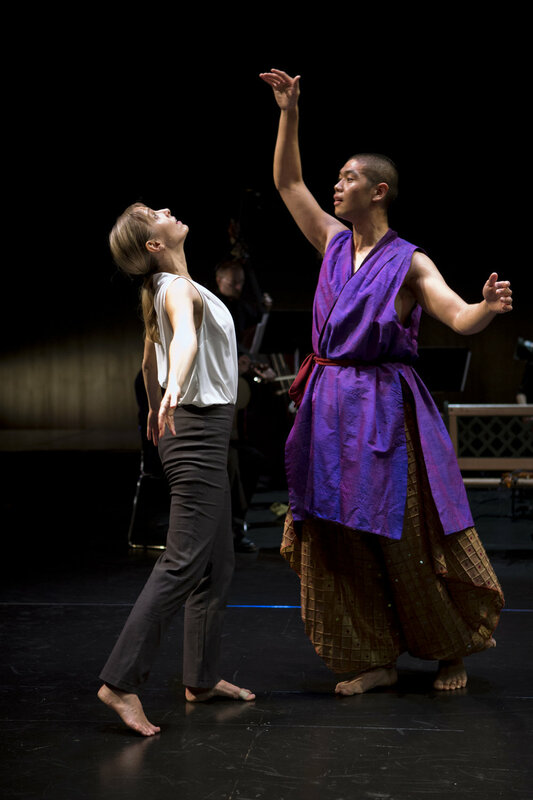 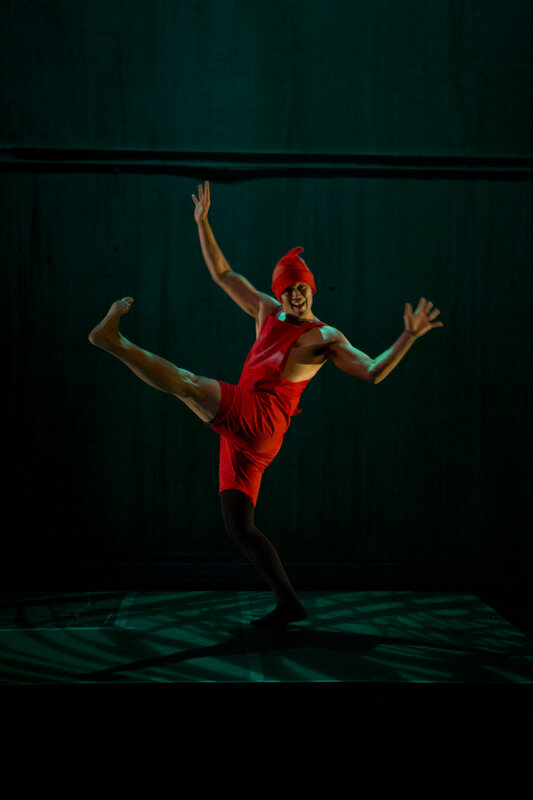 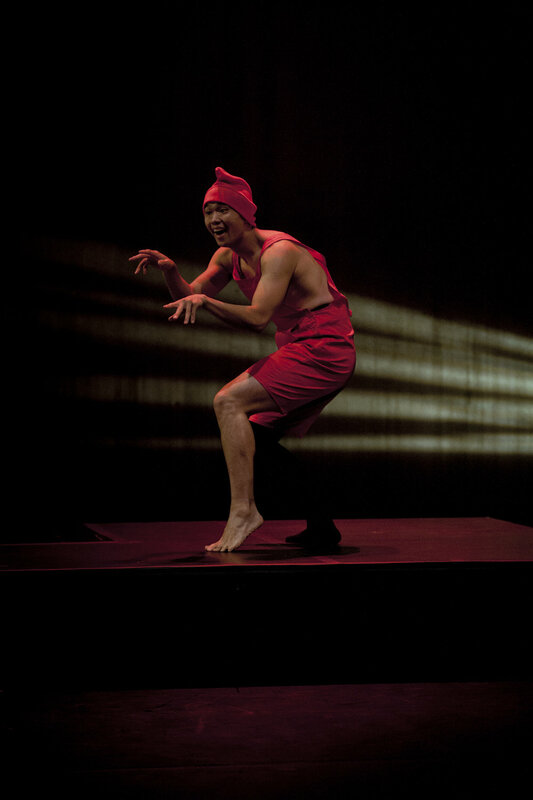 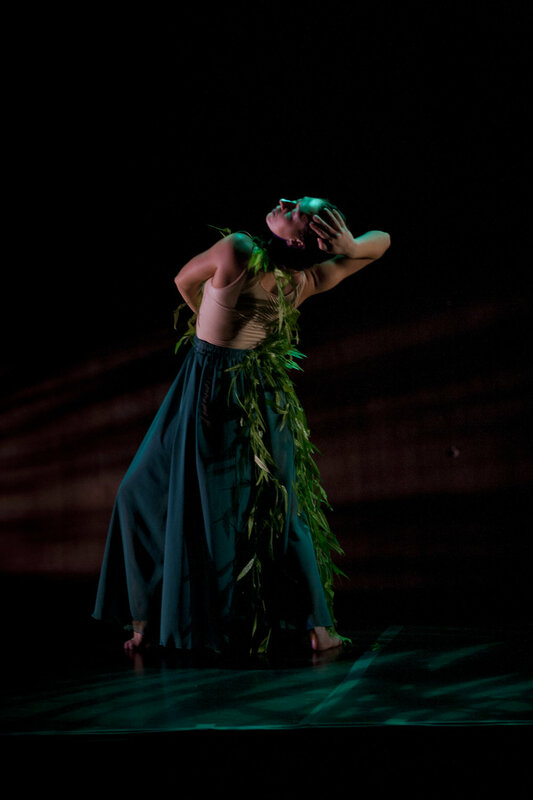 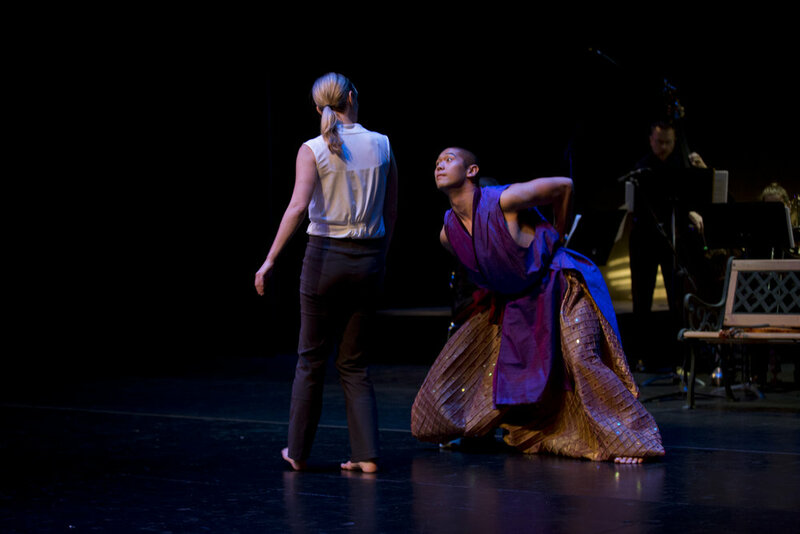 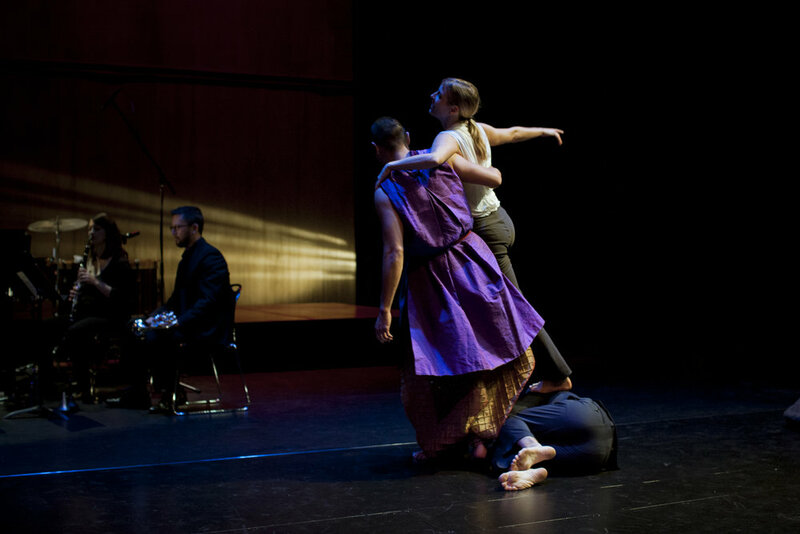 After commissioning Saci for the Universal Language Series in 2015, ULP reproduced the work with choreography by Karin Stevens, costumes by Sarah Mosher, lighting design by Sara Torres, and dancers Anja Kellner-Rogers, Warren Woo, Morgan Houghton, and Karin Stevens.